Baby elephant, a photo by sevensheavendotcom on Flickr. Baby elephant toy figure concept. 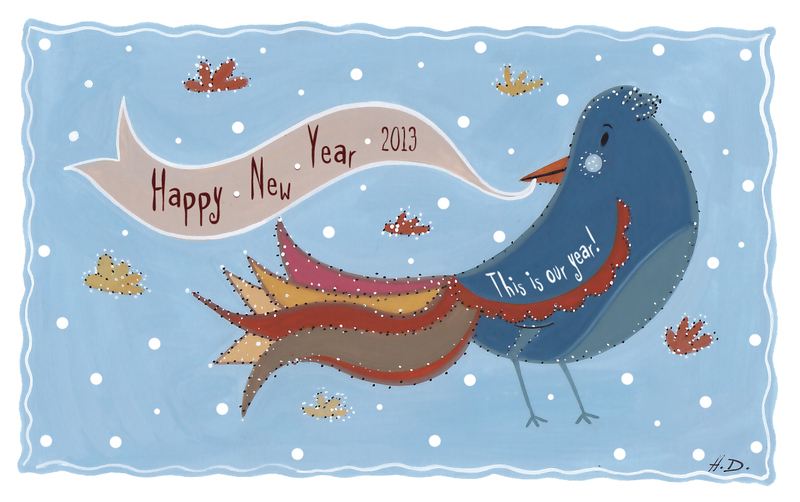 Lucky 2013- Happy New Year! 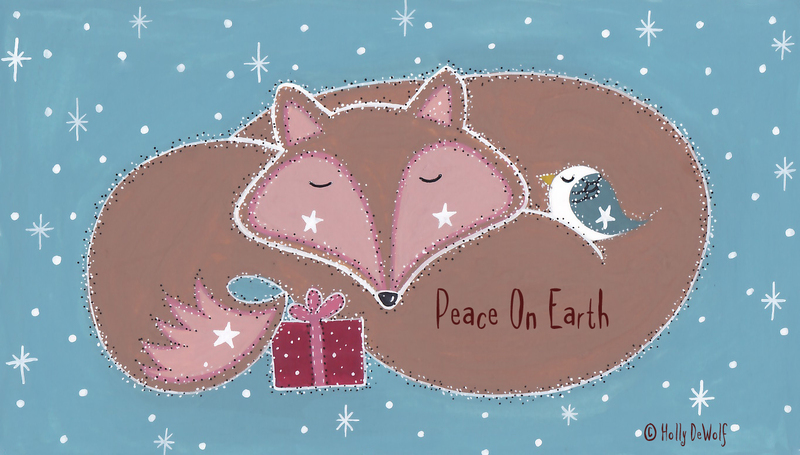 © Holly DeWolf- Happy New Year! All the best in the new year- hope it's a lucky 13! Cartoony chick, a photo by sevensheavendotcom on Flickr. Cartoony little bird for an iPhone app for children. Was it something that I ate? Happy Holidays Everyone. Enjoy and eat right! and every wrapped up gift in sight. but at the first house he got stuck in the chimney and that was a drag. A Christmas story in two parts. This is part one. 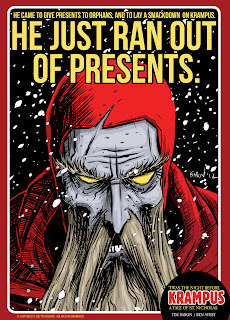 I came down sick last night for Christmas so I decided, while resting to put together a quick little story for the season using some repurposed art I had done some years ago and cobbled together this silly little story. A replacement was needed right a way. After a long Sabbatical -- I'm back! Happy Holidays everyone! I plan to contribute a lot more often beginning next year. www.vernscartoons.com . Merrio Xmas!, a photo by sevensheavendotcom on Flickr. 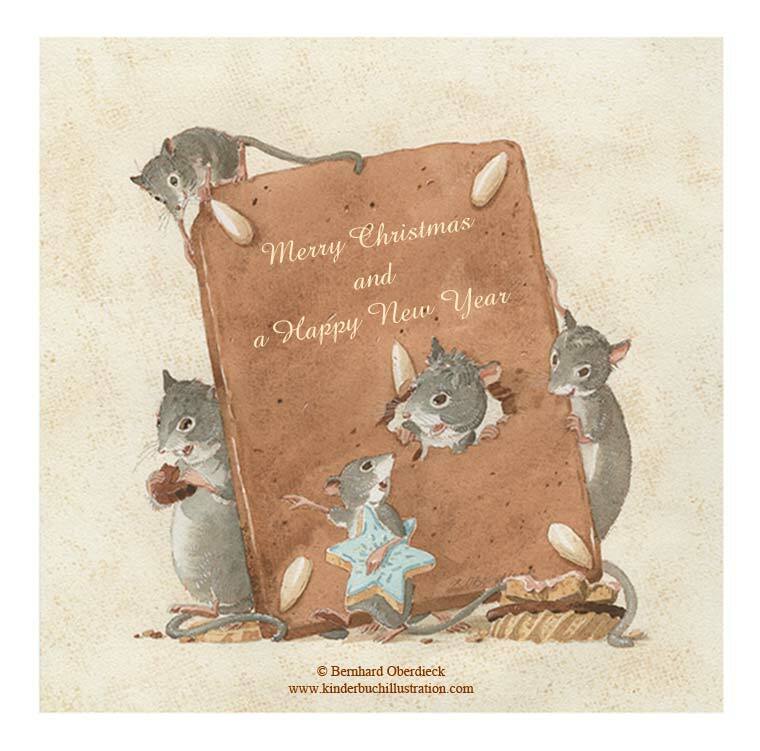 A very 'Merrio' Xmas and a great 2013 from sevensheaven.nl! 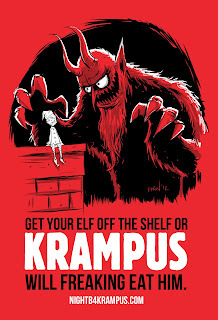 Catch a Krampus This Christmas! QUICK! 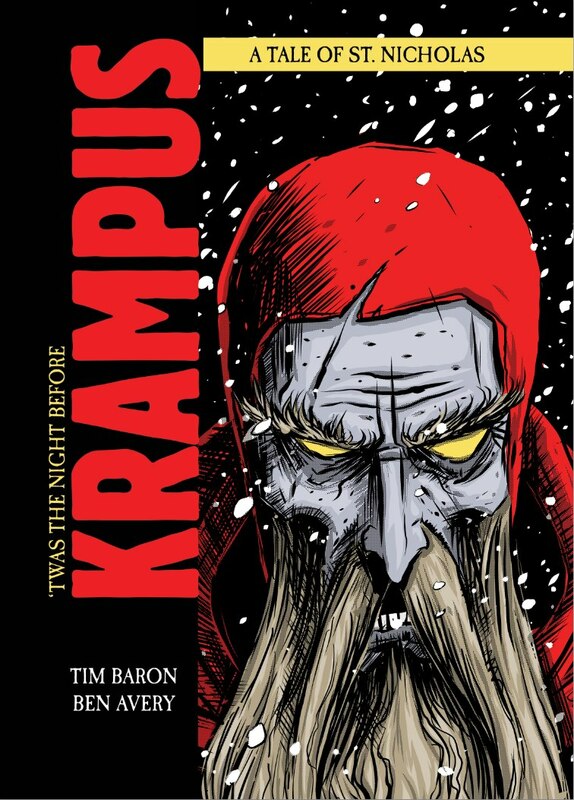 Grab a copy of Ben Avery and I's new book, "'TWAS THE NIGHT BEFORE KRAMPUS." 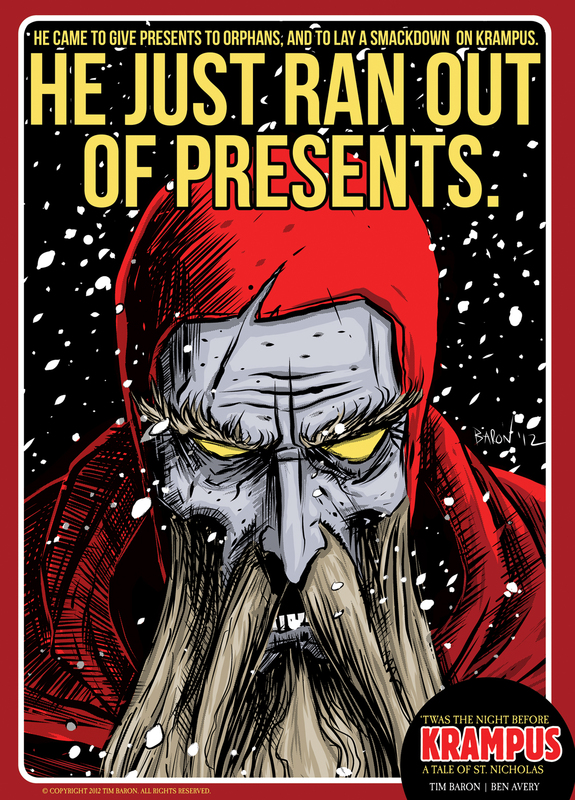 I'll sign it with a FREE SKETCH, and get it in the mail right away before Christmas!!! 68 pages of behemoth smashing Holiday fun!!! 'TWAS THE NIGHT BEFORE KRAMPUS! Each copy comes signed with an original sketch! Ben Avery and I's new comic 'Twas the Night Before Krampus soon to hit the shelves. Stay updated and "Like" on Facebook here. 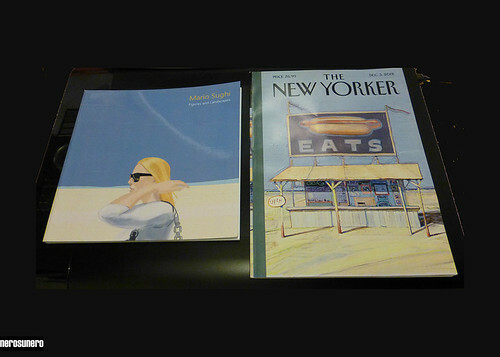 Today in the post and now on my desk, a photo by nerosunero on Flickr.